Date Please see individual classes for dates and times. If you have thoughts like these, don’t worry! 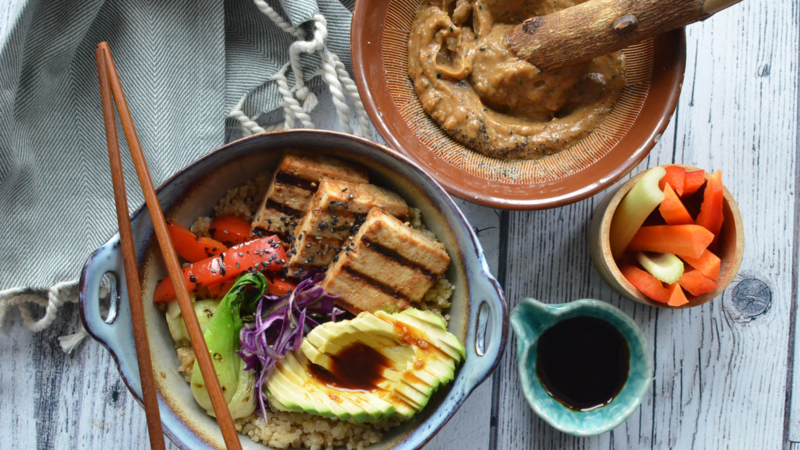 In RESOBOX’s new Japanese Cooking Workshop Series, you can learn how to make traditional Japanese dishes without any prior knowledge of cooking in New York City! We will introduce many healthy and delicious Japanese recipes that you can easily make on your own at home. Each workshop will follow a basic format: introduction of the dish, how the dish impacts Japanese culture (or how Japanese culture impacts the dish), the nutritional value of the dish, preparation of the dish, and finally tasting. Each class features a different part of Japanese cuisine! Become a member of the RESOBOX Japanese Cooking Facebook Group! Interact with other students to get food inspiration every day! Anyone interested in RESOBOX’s cooking workshops is welcome to join! 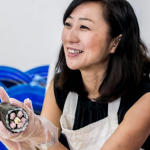 And, check out RESOBOX’s Japanese Cooking Blogs with Asako Nonaka! Each blog includes an easy and nutritious recipe! Check out the full upcoming and past Unique Sushi Rolls Workshop list here! See our past Japanese cooking workshops here! Please see individual classes for dates and times.